Make these snowflake votives with this fun tutorial. 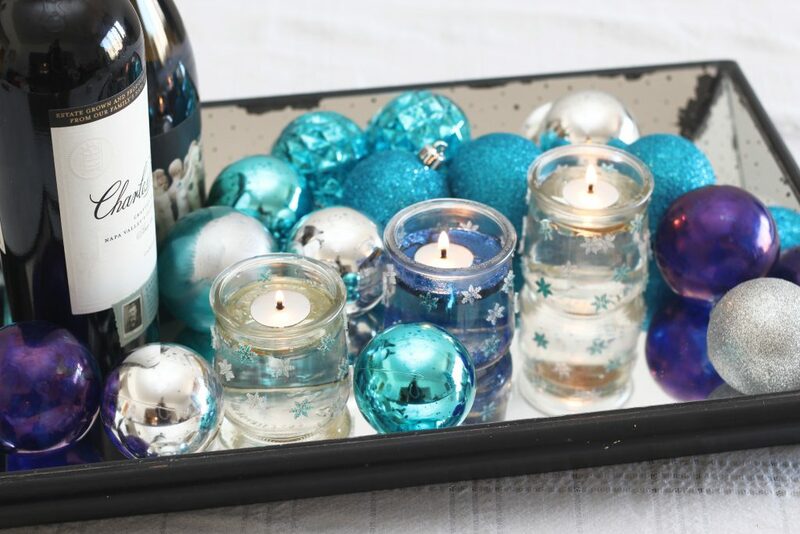 It’s a perfect craft for the holidays and through the winter too! 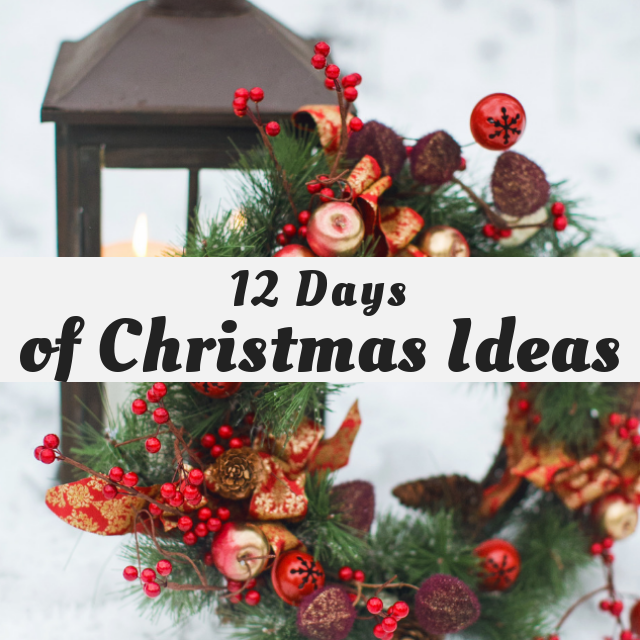 Today is Day 8 of the 12 Days of Christmas Blog Hop! 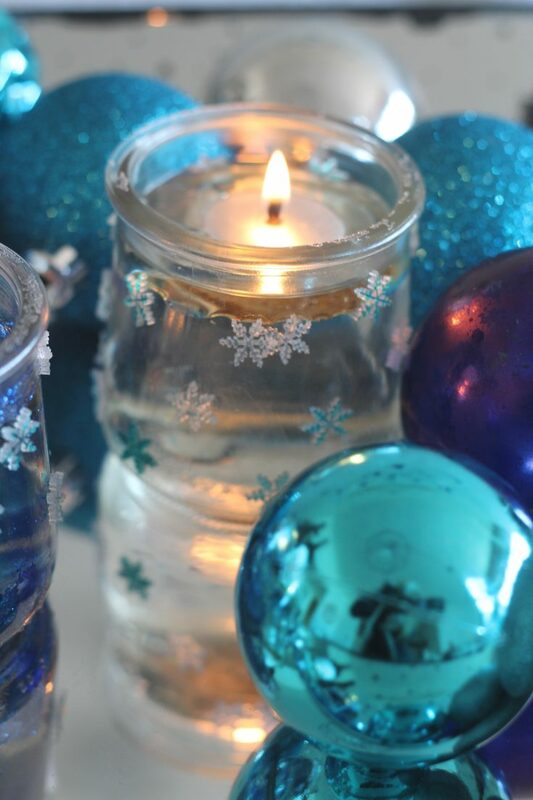 We are all making Christmas in a Jar, so be sure to check out all the other creative ideas! I found a box of floating wicks that I had bought a few Christmases ago. 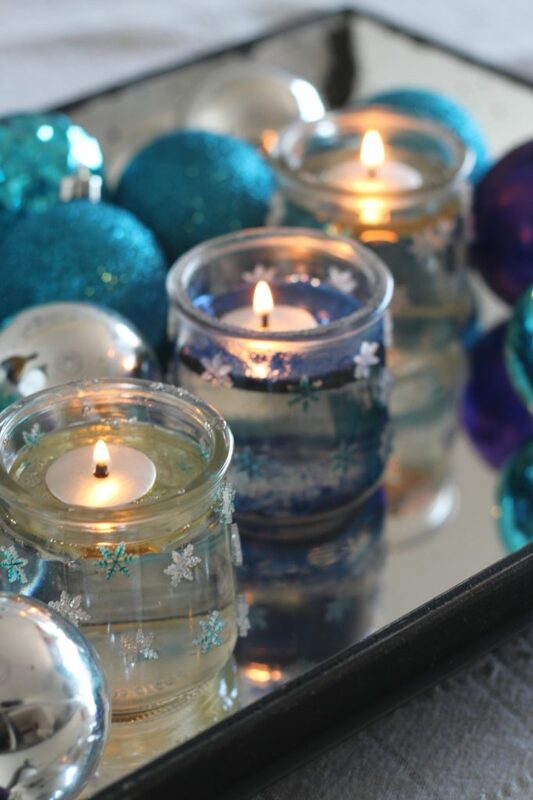 The floating wicks are fun, because you can fill a jar with water, some cranberries and evergreens and add a little bit of oil on top, and you have an instant candle. I have these glass yogurt jars that have a sweet little shape, and decided it would be fun to decorate them for with snowflakes for winter. Easy stinkin’ peasy. 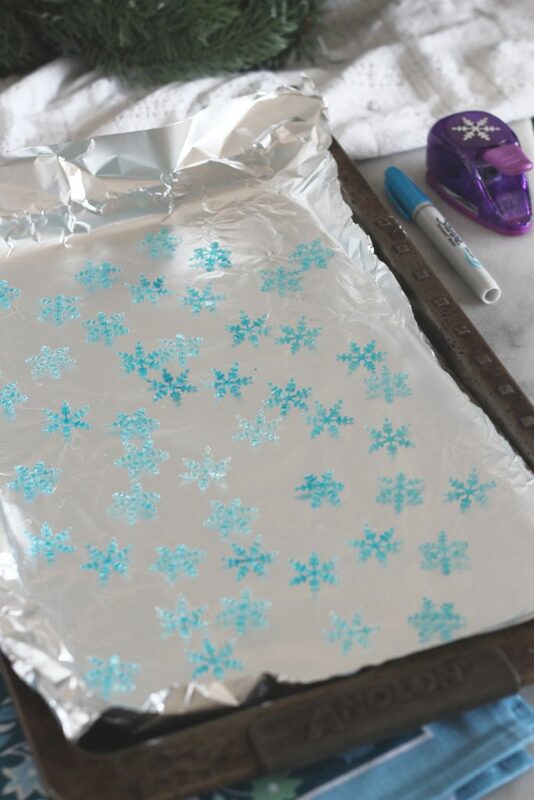 Making the snowflakes couldn’t have been easier. I had shrink plastic scraps left over from the Mini Shrink Plastic Ornaments for Kids post last week, that hadn’t been put away yet. Using a snowflake punch, I just punched out a bunch and baked them for two minutes in the oven. For some of the snowflakes, I colored the shrink plastic with light blue Sharpie before punching them out. Once all the snowflakes were made, I wiped down the clean glass jars with alcohol wipes and glued on the snowflakes. 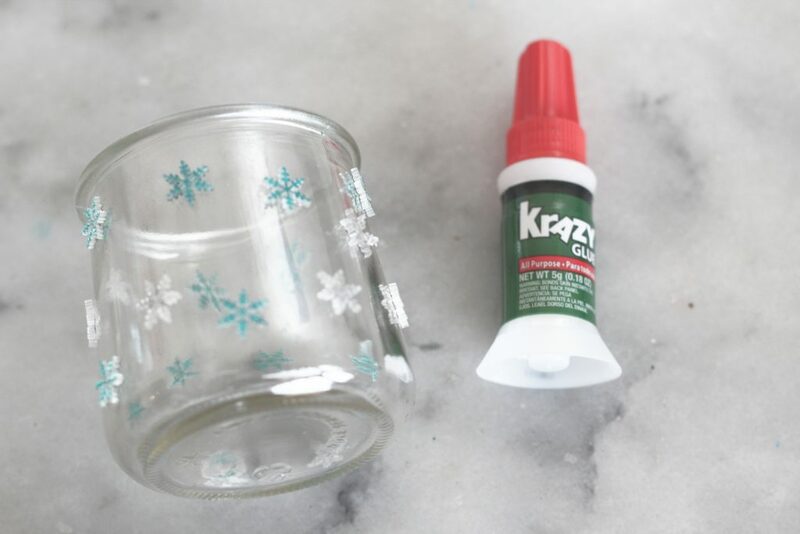 I used Krazy Glue with a brush applicator because it works quickly and dries very clear. It’s important to let the glue dry for as long as the package states. 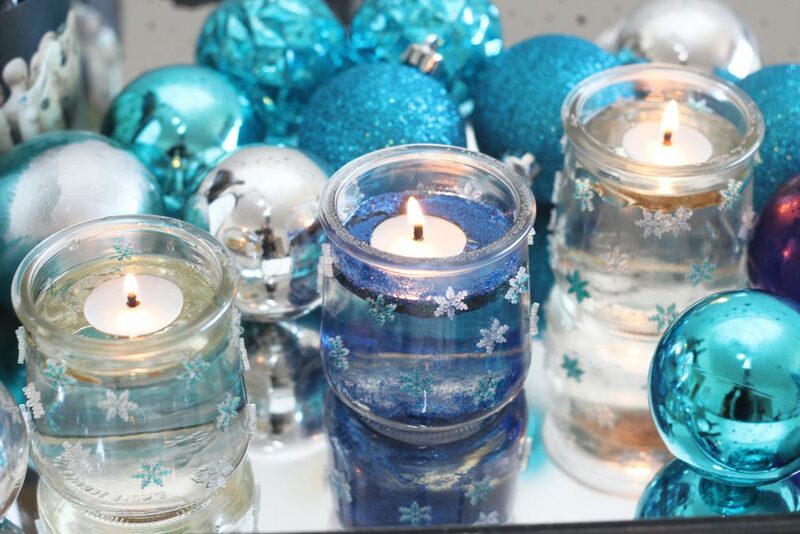 These mini snowflake votive holders look so darling on my turquoise, indigo and white winter table! Color the shrink plastic blue (if desired) and punch out snowflakes. 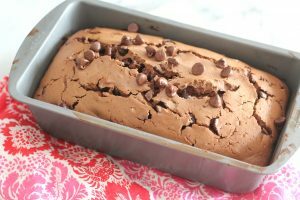 Bake in oven on parchment or foil lined baking sheet according to package directions. Remove from oven and let cool. 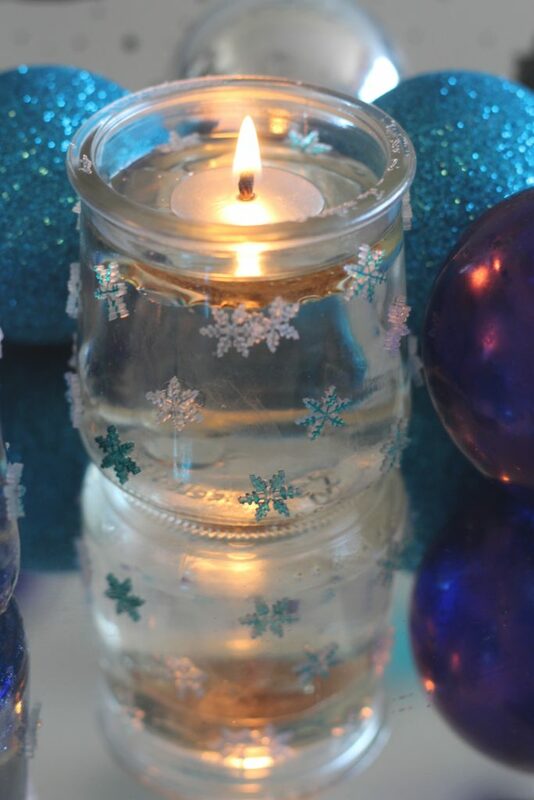 Clean votive holder and wipe with alcohol prep pad or rubbing alcohol to remove any oils. Dab glue on to votive and lay snowflake on glue. Let sit for 30 seconds for glue to set. Repeat all over votive. These are really pretty! I love how easy peasy they would be to make too. 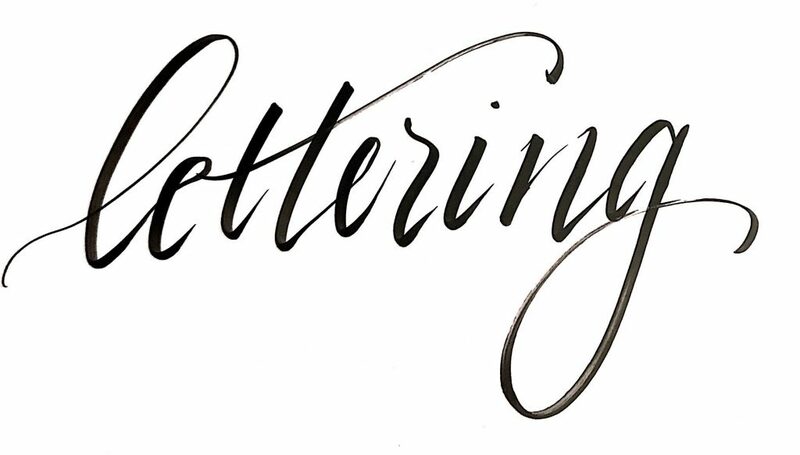 Pinned to share but also to refer back to because they would look amazing on my dining room table and in my kitchen bay window! These are so pretty! I want to try them soon! Not only does this look like fun but it is so pretty. Those little candle holders turned out soooo pretty! And they could be used all winter long. Doesn’t that look lovely! Beautiful all winter long. 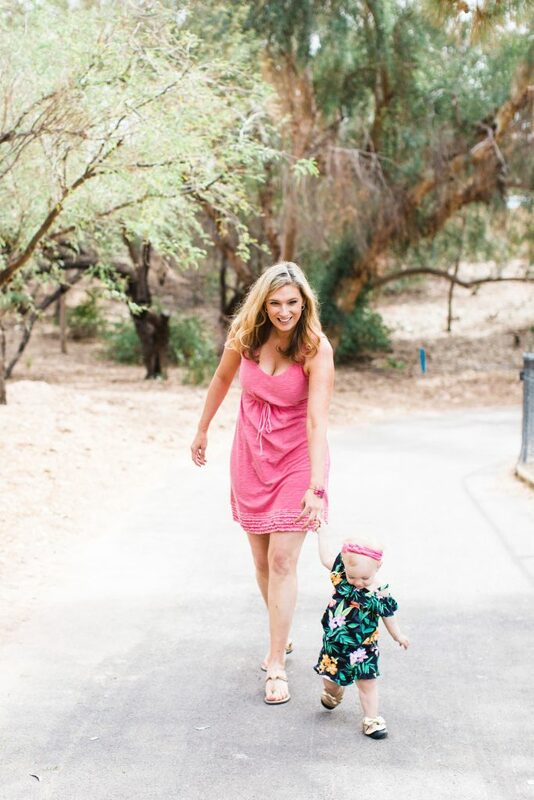 Those are adorable and so pretty! I have shrink plastic and I have decorative punches but I never thought of combining the two. What a great idea. Pinned.